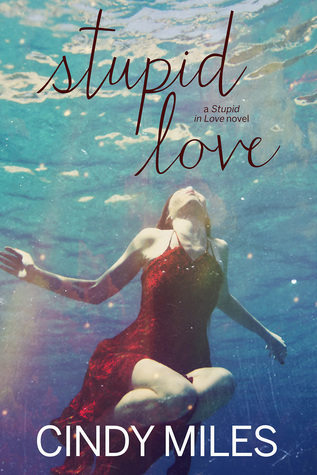 My Thoughts: Stupid Love is the third and final installment in the Stupid in Love series. This novel is told from the POV’s of our main characters Memory Thibodeaux and Jace Beaumont. It follows twenty-two-year old Memory who is in her last semester of college. After surviving a brain tumor at the age of seven, Memory has set out to live her life to the fullest. She never second guesses herself, always diving into whatever comes her way. With her sassy personality and need for adrenaline, she has rightfully earned the nickname “Winston Daredevil”. Never caring to take life too seriously—that is until Jace Beaumont walks into her life. Jace Beaumont is a true southern gentlemen looking to get his life in order and the last thing he needs is a distraction—which Memory definitely is. Doing his best to turn down Memory’s advances, he slowly gives in a decides to take a chance with “ragin’ Cajun”. As feelings deepen, so does Memory’s guilt. She’s keeping something from Jace, something that could make or break them—and she’s running out of time to tell him. I did not read the previous two books in this series, but it was pretty easy to follow the story as previous events and characters didn’t have any major impact on the story’s plot. With that being said, I really enjoyed this book— more than I thought I would. Let’s get down to the basics! The Cover: The title of this book really caught my attention. 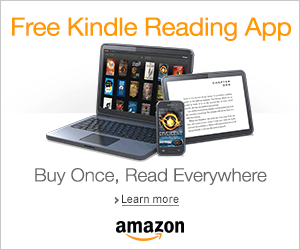 It’s a new adult book named Stupid Love…isn’t that the basis for most new adults books? This book definitely has a lot of love in it, but it is far from stupid. The Writing: The book does have dual POV’s from both Memory and Jace, but what irked me a little was that it was that the POV’s did not alternate between chapters. Most of the novel is told from Memory’s POV and then there are a few chapters told from Jace’s POV. I kind of wished we had more chapters with Jace’s POV because it would have given a clearer picture of how Jace was feeling throughout the novel. Another thing that was a little irritating was the chapter titles. For Memory’s POV she had some interesting titles. But for Jace’s POV, it just said his name which I thought was a lazy. The Characters: I REALLY liked Memory. She’s just this free-spirited, no-filter, Southern firecracker with such heart and determination. Seeing her struggle and just pushing through it in this book was just so good. My heart definitely went out to the girl and I was on the sidelines cheering for her to win. Jace is just this southern boy who is just so sweet and yummy! I loved that he wasn’t your typical “bad-boy” looking for redemption. In no need of being saved, he had a pretty good head on his shoulder and his laid-back personality was a great contrast to Memory’s fun-loving one. The Issues: I only had really one issue in this book. 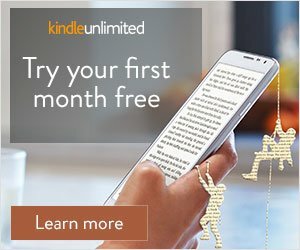 As we get towards the ending, one character in the book gets into an accident and I felt the twist was a bit unnecessary. Many new adult novels use “accidents” as a plot twist and sometimes they work. But in this case, I felt like it was just thrown in to just be thrown in and I felt that the book could have been just as good without it. Overall, I really did enjoy this quick and easy read. I loved the characters and the story and it did manage to get a few tears out of me so that’s always good in my book!